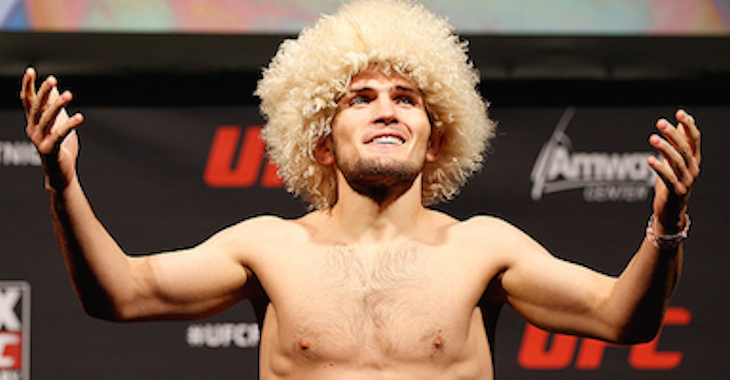 Undefeated Dagestani fighter Khabib Nurmagomedov is currently ranked at #1 on the UFC’s official lightweight rankings behind none other than lightweight campion Eddie Alvarez. 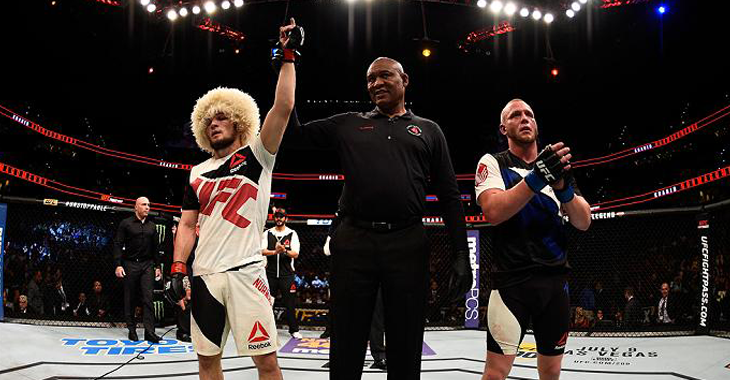 Nurmagomedov, who has gone 7-0 inside the UFC en route to a 23-0 professional record, boasts one of the best records in MMA, however has yet to get the recognition he deserves due to the fact that he only holds 1 win over a member of the UFC’s top 15 lightweights. 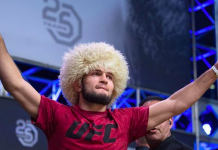 With that being said, the UFC has reportedly been looking to book Nurmagomedov to fight Eddie Alvarez for the UFC’s historic inaugural event at the Madison Square Garden, UFC 205. 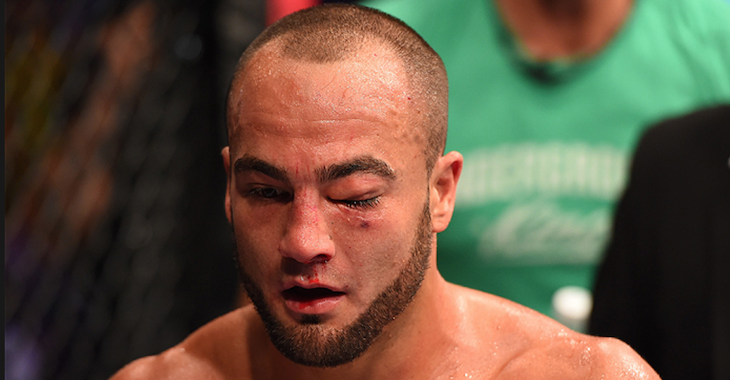 The reports of Nurmagomedov fighting Alvarez for the lightweight strap left the MMA community scratching their head given that it was initially reported that the UFC was looking to book a lightweight title fight between Conor McGregor and Eddie Alvarez for the main event of the historic card. 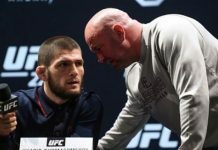 After UFC President Dana White stated that it would be Nurmagomedov, not McGregor, getting the lightweight title shot, former UFC heavyweight Brendan Schaub revealed that the reason ‘The Eagle’ was getting the shot was because Alvarez demanded too much money for a fight with McGregor. 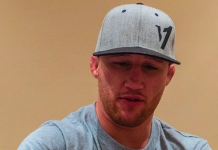 While Alvarez was quick to refute Schaub’s claims, Nurmagomedov posted two photos to social media, showing signed contracts for a fight with Alvarez at UFC 205 and UFC 206, stating that Alvarez was holding out on agreeing to fight him. 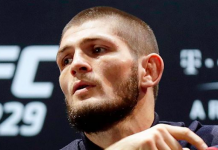 Now, Nurmagomedov has made a promise to the UFC’s lightweight division in regards to Conor McGregor’s potential future at lightweight. With less than two months to go until the UFC is set to hit The Empire State, fight fans are left to wonder just what fight will headline the historic event.